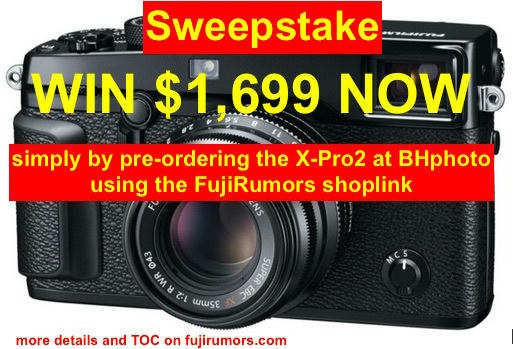 * pre-order the X-Pro2 (body or kit) at BHphoto using the FujiRumors shoplink and you’ll already have entered the sweepstakes. The lucky winner will get an Amex gift card pre-valued at $1,699.00. 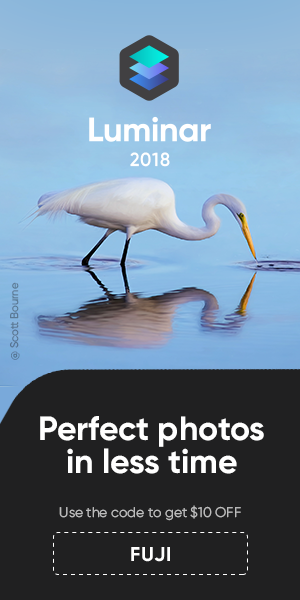 By joining this Sweepstakes, you agree with the Full Terms and Conditions. More detailed description of the Giveaway here. 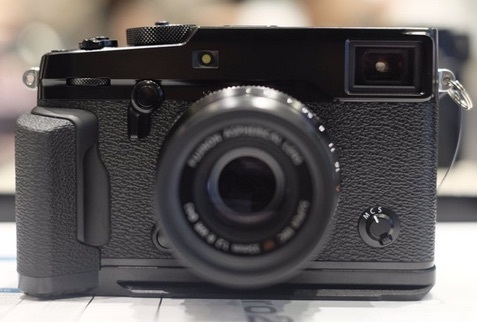 A reader asked me via Twitter here, if the X-Pro2 sensor if made by Sony. 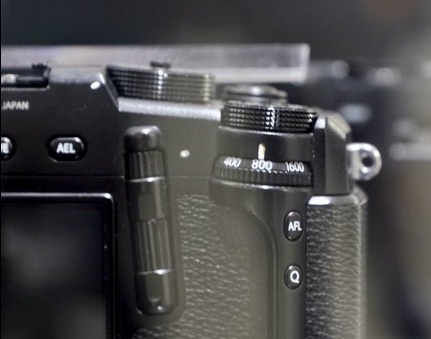 I’m saying it since years now here on FujiRumors, but repetita juvant: all APS-C X-series cameras use the isoless Sony Sensor. The 2/3 sensors are made by Toshiba (now aquired by Sony, too). 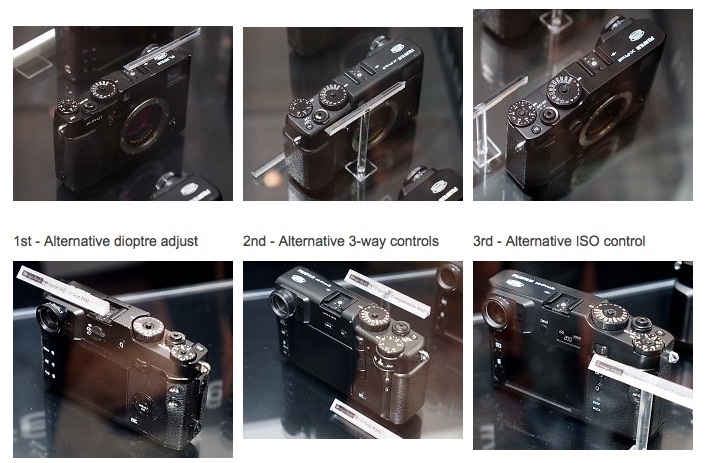 And the X-Pro2 sensor is once again an isoless Sony sensor, just with special Fuji-designed X-Trans CFA. 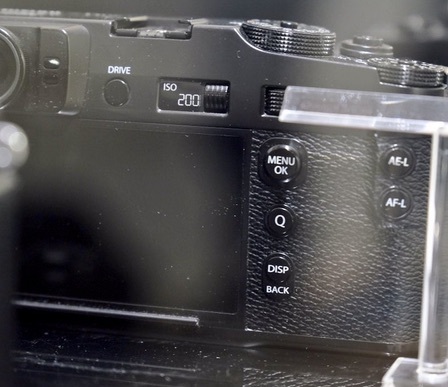 Fujifilm sold it’s sensor business long ago. Will they be back in the sensor business with the organic sensor one day? Time will tell. 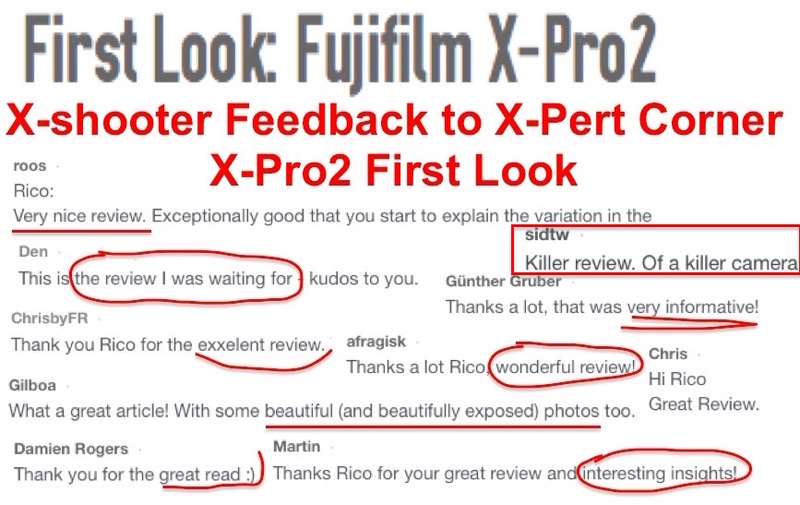 Fujifilm X-E2s: Noble art by Max Angeloni at riflessifotografici… and here is a well done Promo Video about it.